Welcome to Jonesville Point Marina. 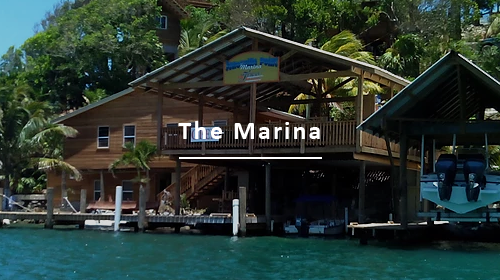 Located on the beautiful East End of Roatan. A small, intimate resort marina nestled in the shore of picturesque Jonesville Point Bight. Catering to island vacationers and ocean sailors looking for a private and uncrowded retreat away from the populated tourist area. Beautifully furnished and air conditioned units feature private decks with ocean views. Accommodating single travelers to large groups. 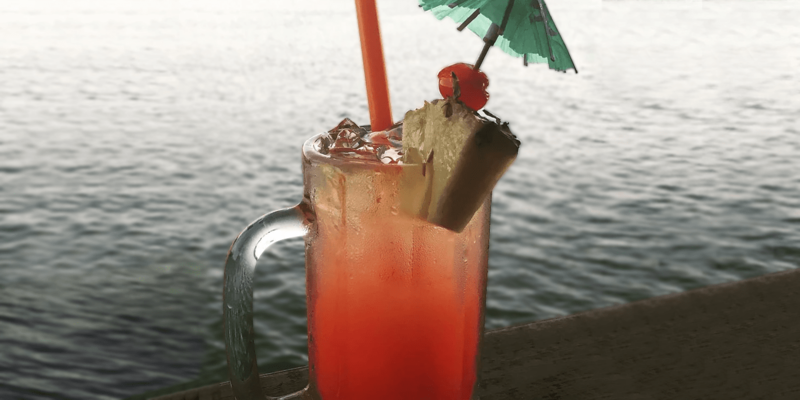 On site bar and grill where you can enjoy delicious fresh seafood and ice cold drinks. Relax with a cocktail in the beautiful infinity pool that overlooks restaurant and ocean. 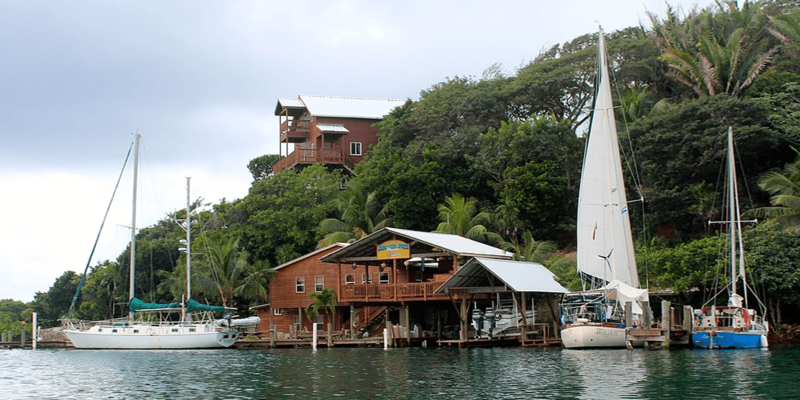 Getting to Roatan is easy! Non-stop services from Houston, Dallas, Miami and Atlanta are only a short two or three hour flight. 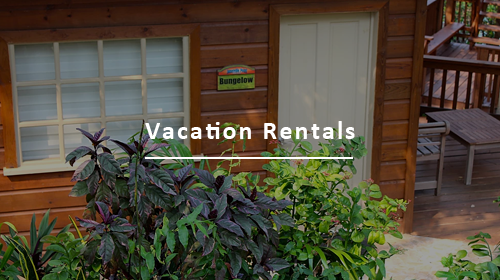 Come visit Roatan, our tranquil location is the perfect private getaway. Visit us by sea or land. 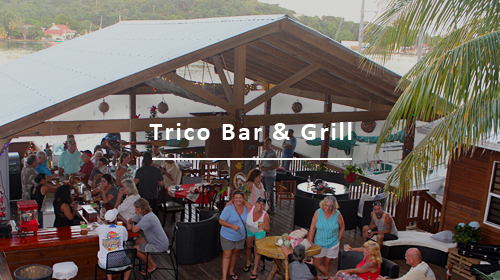 An ideal place for sailors or vacationers alike.